A results driven digital marketing agency that prides itself on a transparent approach to achieving client objectives. Let’s make your brand grow. If you’d like to chat through your current challenges and discuss the opportunities for your company, we’re always happy to hear from you. Whichever service, whatever channel, achieving your business’ objectives is the foundation Tailored Social’s team builds every project upon. Just consider the success our clients enjoy in our case studies. But what further separates us from the competition? Our approach. One of the reasons our clients enjoy such success is that we work with them not only when we develop their marketing strategies, but throughout the project or campaign. This is important for two reasons. First, it means there is regular feedback. This is vital in initial stages given that clients know their business better than anyone else. Second, it means that our approach is completely transparent. Years of online marketing and hundreds of projects later, we’ve developed a wealth of data that allows us to advise clients on the best way forward. We can predict the value and success of a campaign to a high degree of certainty before we even begin. That’s where transparency comes in. Prospective clients often don’t know where to start, and with digital marketing as varied a landscape as it is, there are dozens of options available. But we won’t advise prospective clients to use all of them. Nope. Competitors might, but we don’t. We enjoy long-term relationships with our clients, and that only comes through bringing them success. Simply put: we work with clients to achieve their objectives in the most cost effective and efficient ways available because we trade on our reputation. With clients in Melbourne, Sydney, Brisbane, Johannesburg, and Auckland, and over 50% of our business continually coming from referrals, our clients love working with us, and we love the relationships we have with them. Call us on (+61) 03 9988 1686 for a chat, request a call back, or claim your free digital audit now to compare us to your existing agency or evaluate your current marketing efforts. Compare your current efforts with industry averages, and our own results, to see where you can improve –free of charge. Develop and strengthen your image, from logo to brand development, identity development, and across to corporate publications and copywriting. Generate inbound marketing and brand advocacy by aligning your product or service with content your target market will love. Increase sales through improving your customers’ landing page experience with analysis-based strategy. Deliver bespoke long-term strategies and operating procedures that your staff can implement, and exceed your KPIs. Drive traffic to your website and generate sales at the lowest cost per click through precise targeting and compelling creative. 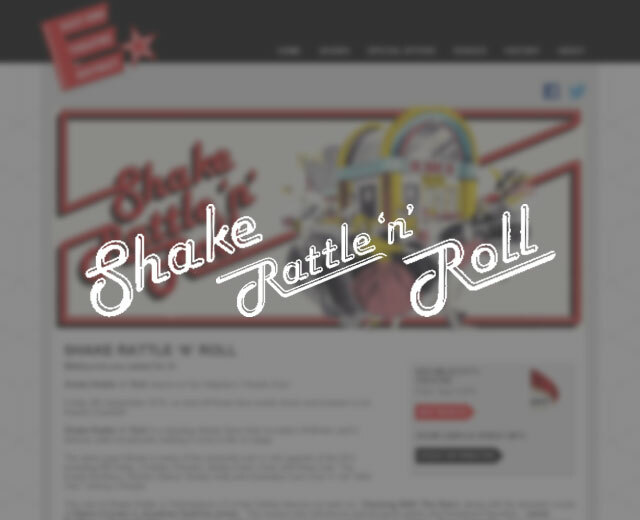 With their ongoing consultancy, page management and targeting, Tailored Social has helped us run one of the most successful online promotions we've had in Australia, and has significantly boosted our overall engagement and reach. Tailored Social's direct-marketing via LinkedIn has been spot on, connecting with key personnel at companies we've wanted to have calls and meetings with, and then delivering those calls and meetings. Tailored Social's user-experience health check saw our Facebook ads go from zero to hero. Not only have we built an actual community (whose engagement extends our reach at no extra cost), but attendance at conferences and inbound leads are up. The service has been faultless, and it's made an everlasting impact on our business. The dedication and commitment to persevere has pushed us into new territory. Tailored Social are now an intrinsic part of our marketing team, and we look forward to strong growth as a result. It may seem incredible, but Tailored Social is an agency that actually cares. In only their third week of campaign testing, Tailored Social generated $16,790 of ticket sales from $500 of ads. That 33:1 return outperformed far more costly advertising in major newspapers. 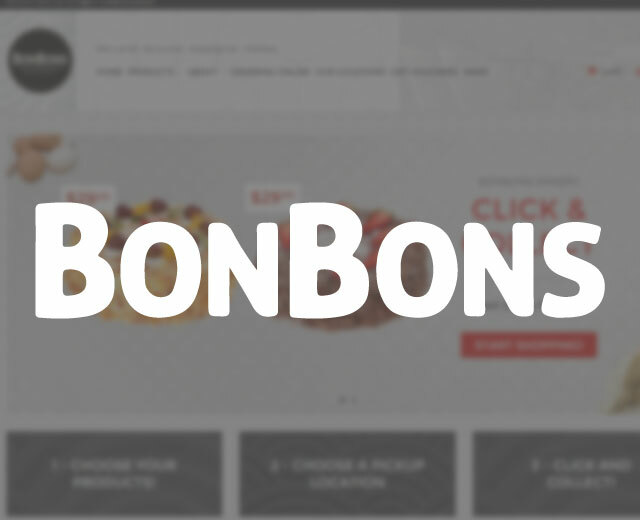 Bonbons Bakery is an Australian & international food franchise brand with over 20 outlets across Melbourne. 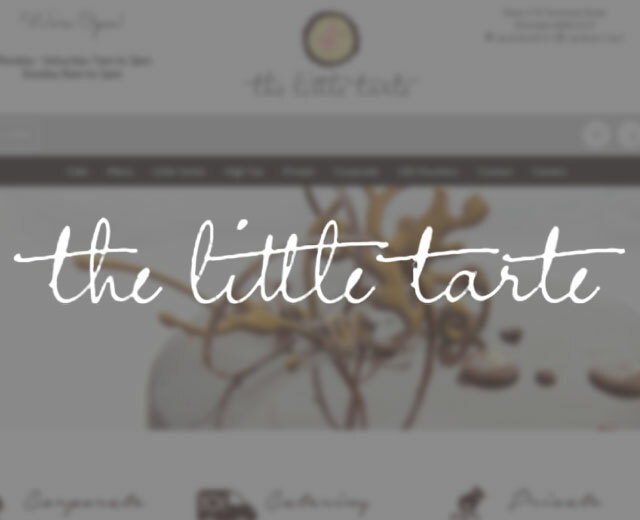 The Little Tarte is an award-winning patisserie café in Breakfast Point, Sydney. Click here to see over a dozen more success stories. Whichever service, whatever channel, achieving your business objectives is the foundation that Tailored Social's team builds every project upon. Get in touch – let’s get social. BackPay is a new brand that finds lost Australian superannuation for working-holiday VISA backpackers.